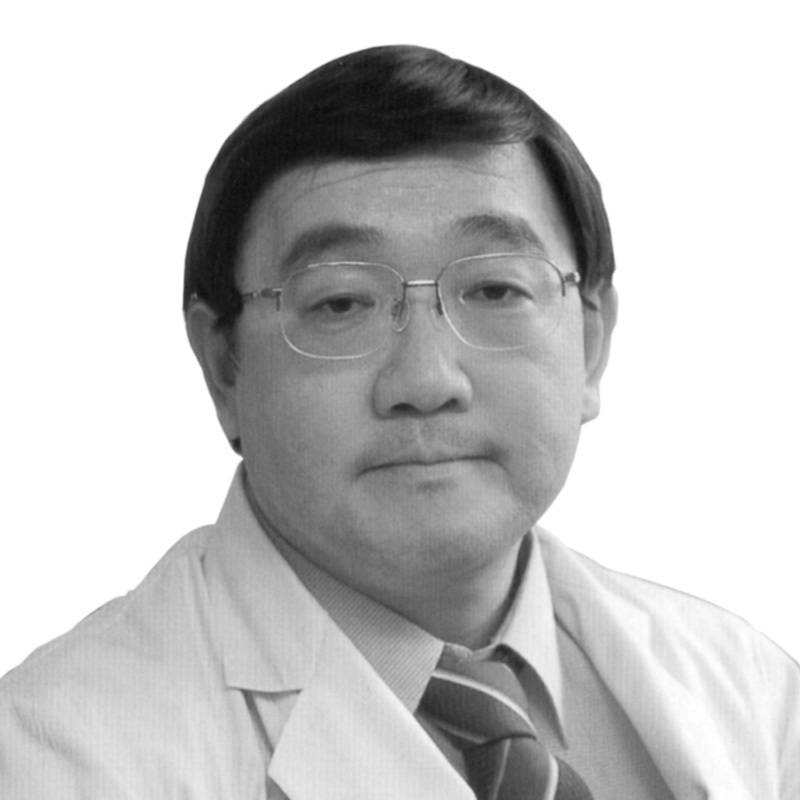 Shinya Goto, MD, PhD, is currently a Professor in the Department of Medicine (Cardiology) at the Tokai University School of Medicine (Kanagawa), the director and chairman of the Research Center of Metabolic Disease at Tokai University Graduate School of Medicine, Japan. He is Visiting Professor of the University of Oxford in the UK and adjunctive researcher in RIKEN, Japan. Professor Goto conducted basic research regarding the mechanism of platelet thrombus formation under flow conditions. Professor Goto also led many clinical studies both in Japan and worldwide, including REduction of Atherothrombosis for Continued Health (REACH) registry, Apixaban versus Warfarin in Patients with Atrial Fibrillation and Rivaroxaban in Patients with a Recent Acute Coronary Syndrome.